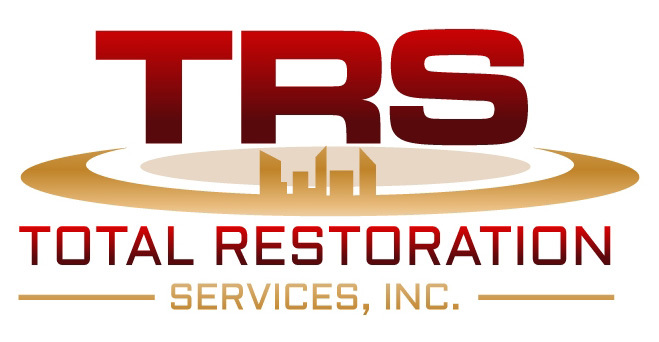 The experienced team here at Total Restoration Services (TRS) has been providing comprehensive testing, restoration, and training services to Maryland, Northern Virginia, Washington D.C. and Delaware for decades. Whether you are in need of concrete, masonry, or waterproofing repair, our expert representatives are here to help. TRS is based in Hampstead MD with a second office in Bishopsville. Learn more about our areas of expertise here on totalrestorationservices.net or contact us today to begin your restoration project.